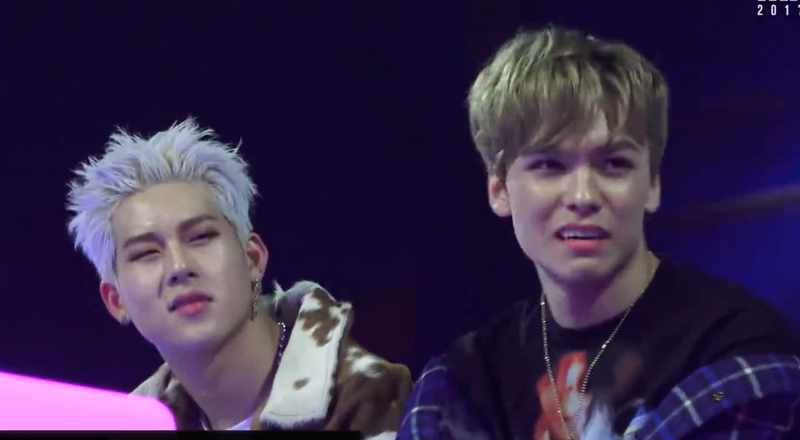 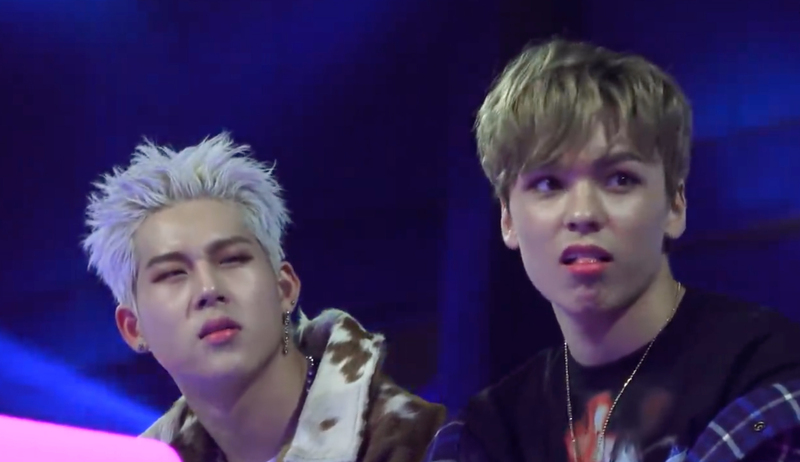 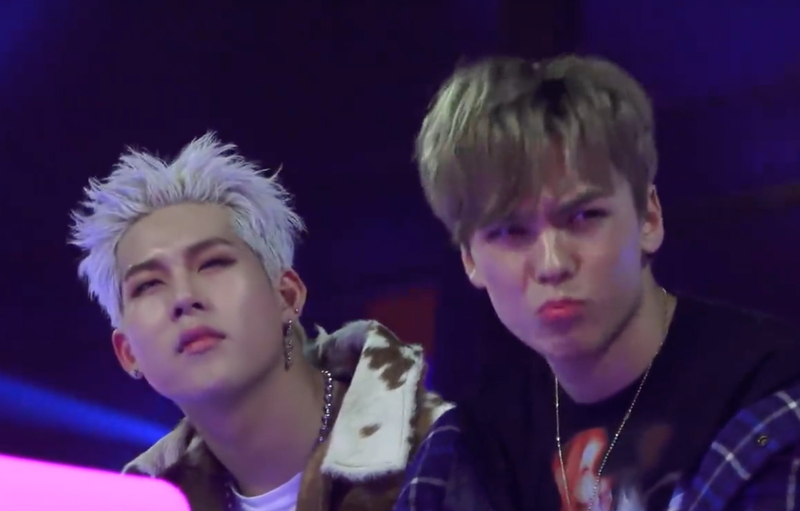 Vernon literally changed his expression at every bar of the song. 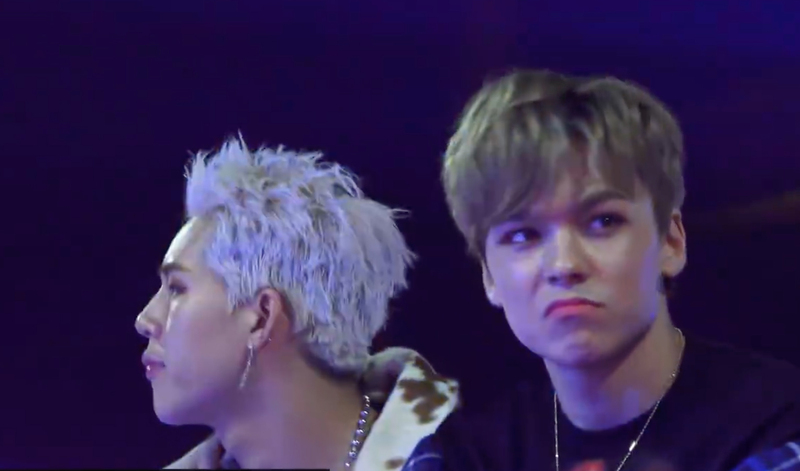 A clip of SEVENTEEN's Vernon and MONSTA X's Vernon reacting to NCT 127's stage at the 2017 Mnet Asian Music Awards just couldn't get off fans' mind. 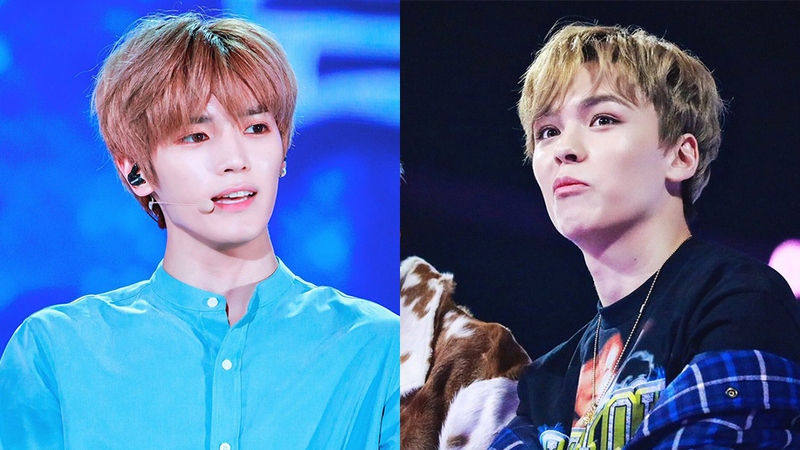 Both members were having all their focus on NCT 127 who was performing their 'Cherry Bomb' stage while both of them could be seen jamming to the song. 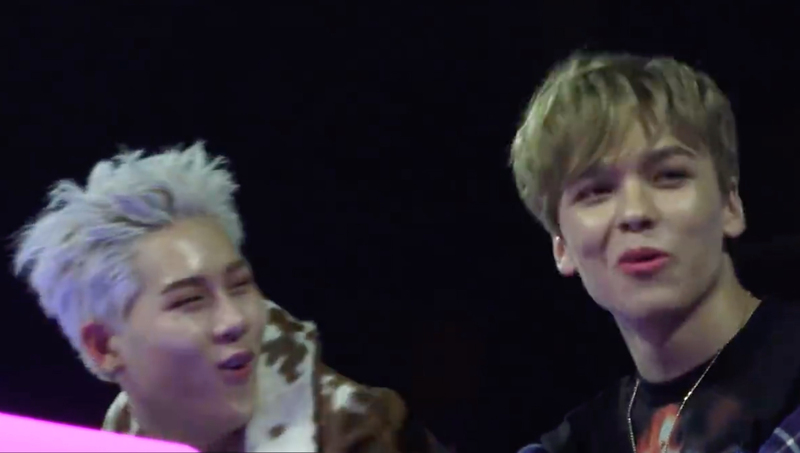 Especially for Vernon, he started off with a little nods to the rhythm that slowly escalated to countless of expression that one could obviously see him, totally feeling groove of the song.